Clean Scene Pro has been in the deodorizing business since 2006, serving residential and commercial clients. 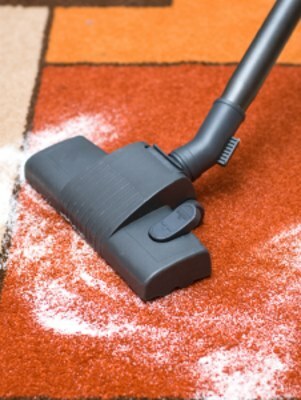 We specialize in odor removal from carpeting and area rugs, upholstery, furniture, and mattresses. Organic odors can be extremely unpleasant. Clean Scene Pro acts quickly to eliminate unpleasant smells. When you need to get rid of an unpleasant odor that has been absorbed into your carpet, furniture, or upholstery, call (678) 203-1929 for professional odor removal. Unpleasant odors are a fact of life. But that doesn't mean you have to live with them. Clean Scene Pro has been cleaning and deodorizing carpet, upholstery, and mattresses for more than 13 years. Clean Scene Pro uses powerful deodorizers that neutralize organic odors, like vomit, urine, feces, milk, and blood. Once the contaminated surface is clean, Clean Scene Pro applies a deodorizing agent, to completely eliminate the offending odor from your carpet, upholstery, furniture, or mattress. Call (678) 203-1929 today for a free quote deodorizing your carpet and furniture. At Clean Scene Pro, we fight fire with fire. We use highly effective deodorizing agents that absorb then remove odors at their source. When you need to get rid of an unpleasant odor from your carpet, upholstery, or mattresses, call the deodorizing experts at Clean Scene Pro: (678) 203-1929.